MD Home Health, a Phoenix Home Health Care provider, is excited to celebrate National Apple Day Month with all our friends and family. Did you know that our nation has been celebrating the glory of apples since 1904? And did you know that National Apple Day Month actually starts in September and continues through November? To help you to enjoy this three-month celebration to its fullest, we decided to share a few fun but practical facts about apples so you can understand why every home care in Phoenix should include this delicious fruit in their diet! An Apple A Day Keeps the Doctor Away: Fact or Myth? It’s that time of year to celebrate your juicy, round friend. As a timeless favorite for fruit, snack, dessert, and cider making, the yummy apples you see in the market every day dominate the hearts of every culture with its thin red or green skin, sweet aroma, and crisp flesh. However besides tasting good and looking good, apples are loved for their delicious taste and nutritious value.In fact, apples are extremely rich in dietary fiber and flavanoids. The phytonutrients (vitamins A and E and beta carotene) in apples can help you regulate your blood sugar, while the antioxidants in apples have been found to reduce the risk of many common ailments such as cancer and diabetes. According to a recent study led by Bahram H. Arjmandi, PhD, RD, Margaret A. Sitton Professor and Chair, Department of Nutrition, Food and Exercise Sciences at The Florida State University in Tallahassee, eating apples regularly will keep your body healthy and your doctors far away! The Office of Child Development also confirms that the complex carbohydrates in apples will help the body to sustain and improve its energy level so that you can tackle your daily routines with better productivity, performance, and attitude. Additionally, because apples are absolutely fat-free, its fiber and rich boron will not only encourage bowel movement but also help prevent osteoporosis. So enjoy your apples and experiment with a variety of apple types and recipes to give your body and taste buds some generous treats! To learn more about improving your diet with apples and other nutritious fruits and vegetables, visit MD Home Health. 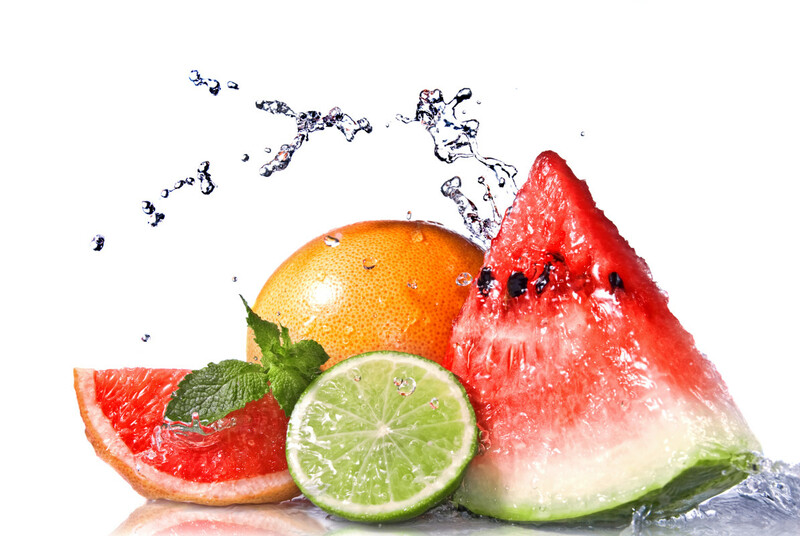 We will help you to discover a savoring and healthy eating routine! 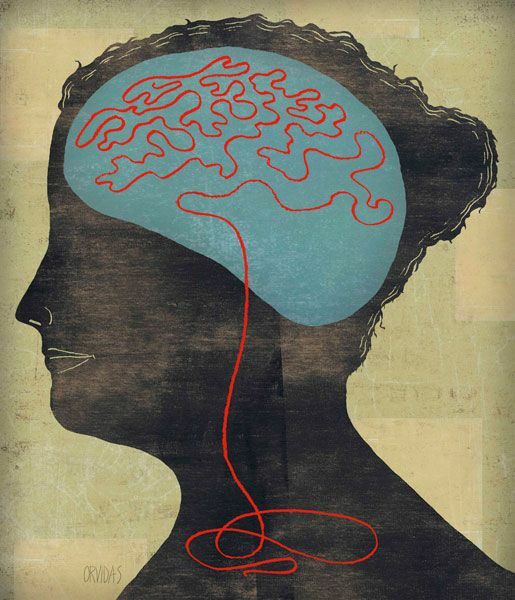 Brain exercises are a good way to keep your mind sharp and stay on top of your game. Reports find that brain exercises, some as simple as face recognition or number matching, can go a long way to improve memory and delay the effects of long term memory loss. We all forget things from time to time, whether it a misplaced set of car keys or where we parked the car after going shopping. These instances of forgetfulness pale in comparison with the slow eroding effect of Alzheimer’s disease or dementia that 5 million people in this country suffers from and the 6th leading cause of death according to the Alzheimer’s Association. Strengthening your brain through the use of specifically designed exercises, such as those from Homecare Phoenix providers and others can go a long way to improving your memory and prolonging your life. When you engage in physical exercise, you also exercise your brain. 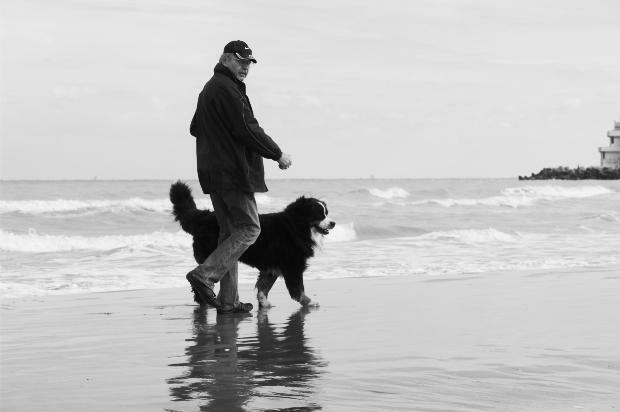 Remaining physically active, even in your older years improves the flow of oxygen to the brain. Physical exercise also has the added benefit of staving off the development of certain medical conditions such as diabetes and diseases of the heart, both of which lower your memory retention and place your health at risk. In addition to physical exercise, maintaining a connection with your social network, be it friends and family, is important for helping you stay connected as you age and keep your mind sharp. A Harvard University School of Public Health study found that elderly people with active social lives have a slower rate of memory decline. If you want to begin improving your memory, start by getting up, getting active and getting involved with those around you. You may also consider different memory games and other devices that are designed to exercise your brain, regardless of your physical condition or level of activity. Spending a few minutes a day playing mind games, moving about and interacting with others can go a long way to helping you enjoy more of your life and slow the rate of memory loss and the negative effects of aging. Services like those provided through MD Home Health, a Phoenix home health care service provider, can help those looking to improve their memory. MD Homecare Phoenix provides those services that help not only exercise the body but also exercise the brain. Whether you’re in the Phoenix Home Health Care system or simply concerned about what you put in your body, not all vegetables are created equal. Some should be eaten every day and others are just bad vegetables, in comparison. 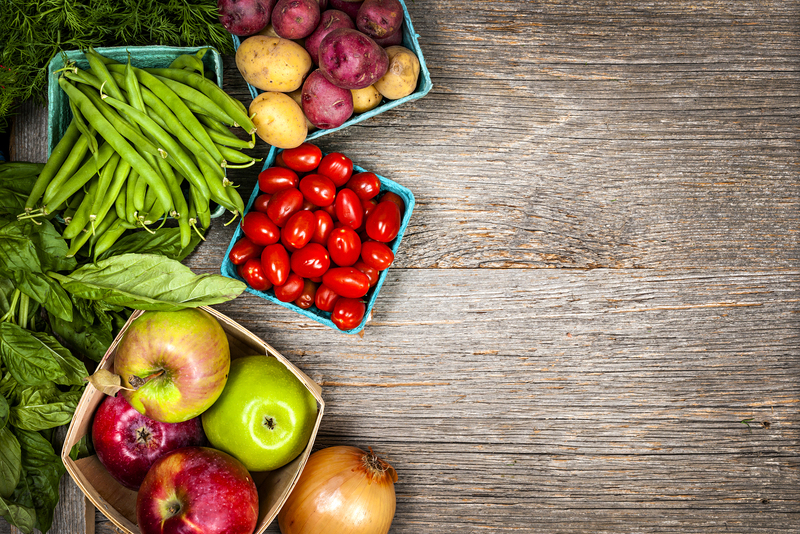 According to Dr. Mercola, some vegetables offer better nutritional return than others. Broccoli, asparagus, kale, onions, collard greens, tomatoes, and fennel are just a few vegetables that come highly recommended. Spinach, essentially a superstar of the nutrition world, does as well. The vegetables that should be used more sparingly include beets, carrots, eggplant, and winter squashes. This is because of their high carbohydrate levels. Likewise, potatoes should be used on occasion rather than as a staple of your food pyramid. Potatoes are very starchy and can cause weight gain (which causes a whole slug of other issues) if ingested too regularly. Most people who think of veggies are undoubtedly transported back to childhood, recalling memories of hiding lima beans in paper napkins and feeding peas to the dog. However, vegetables don’t have to taste bad. In fact, two vegetables can be enjoyed quite easily: one is highly tasty and the other doesn’t have much taste at all. Avocadoes, though technically a fruit, are widely regarded as a vegetable. The main ingredient in guacamole, they aren’t only good for taste buds, but they’re good for your body as well. Per the Cancer Treatment Centers of America, avocadoes are rich in oleic acid, a type of monounsaturated fat that can help lower bad, LDL cholesterol and raise good, HDL cholesterol. Avocadoes can also offer protection against breast cancer, stroke, and heart disease. Mushrooms are game changers not because they are as tasty as avocadoes but because their subtle flavor enables them to be added to all sorts of dishes – salads, pizza, spaghetti, rice, and macaroni, just to name a few. Adding mushrooms to your meals can also add protein, fiber, vitamin C, vitamin B, antioxidants, and minerals to your body. Once upon a time, organic vegetables were only found in the aisles of health stores and farmers’ markets; today, they’re everywhere. This largely has to do with pesticides. Organic vegetables are grown in environments where pesticides aren’t used; nonorganic vegetables are grown in environments where pesticides are used. According to the Pesticide Action Network, pesticides may be dangerous to human health: the pesticide chlorpyrifos has been linked to ADHD while the pesticide DDT increases a woman’s risk of developing breast cancer by as much as five-fold. Still, whether there is true need for panic has yet to be established. This is because while pesticides have been linked to cancer, their correlation is usually only found in farmers and other people routinely exposed to very large amounts as an occupational hazard. The amounts on food are much lower and, therefore, likely much less dangerous. In fact, per the Cancer Research Foundation of the United Kingdom, no link has been found between the trace amounts of pesticides found on vegetables and cancer formation. Even so, for people who want to err on the side of caution, organic vegetables should be purchased if possible. If you can’t afford or do not have access to organic produce, the benefits of eating nonorganic vegetables will likely far outweigh any theoretical risks. Yet, just to be safe, all vegetables should be thoroughly washed before consumption. This is especially important for people in homecare, Phoenix based or otherwise. For more information on home care, Phoenix health, and how nutrition impacts your wellbeing, visit us at MD Home Health. Remember, it’s never too late to start eating your veggies. Hear what our experts have to say about improving Phoenix home health care with smart napping. Read our tips for better napping and give a pop quiz to your home care Phoenix providers. You will understand why our company is the best of the best when it comes to offering quality Phoenix Home Health Care. The ideal nap time generally falls between 1 p.m. and 4 p.m. Because most people start to lose their energy after a hearty lunch, Mayo Clinic recommends people to nap around 2 or 3 p.m. Anytime after 4 p.m. will likely interfere with your bedtime. Don’t let your nap turn you into a miserable night owl with a low energy level the following day. Planning your nap for the same time everyday will keep your body’s circadian clock in tune with your energy flow and recuperation need. Be consistent with your nap by setting apart a time to let your body relax and steal a few snoozes. Experts have also found that a regular nap can help you to sleep faster and wake up quicker! Timing is everything when it comes to napping. As a government study finds, “long naps are often associated with a loss of productivity and sleep inertia.” Short naps that last under 30 minutes are said to promote alertness, performance, and learning ability. Plan you nap and set an alarm for 20 or 30 minutes to reap the full benefits of napping. According to National Sleep Foundation, the environment you choose to nap plays a role in determining the quality of your nap session. Make sure that the room is at a comfortable temperature and try to rest in an area where noise is at the minimum. A quiet and dark room instills a feeling of calmness that is perfect for a cozy rest. Having that second coffee in the morning may not be the best idea if you plan on napping later in the day. Caffeine may not be able to keep you going all day but it can definitely impede your ability to sleep in the afternoon. So, keep your caffeine intake down and help yourself to nap more soundly. It is important that you find your personal sleep balance. The recommended amounts of sleep (8 hours each night) is a guideline not a rule carved in stone. If you find that your afternoon nap is impeding your ability to get a good night’s sleep, then try napping a little earlier in the afternoon. Remember, sleep is not like a bank account so even if you make a deposit in the afternoon, you still need to sleep at night. So plan accordingly and have a great nap! For more tips on how to keep your body rested, visit us at MD Home Health, and don’t forget to rest and find your balance. Swimming is an aerobic activity that gets the muscles going and is a perfect way for people to stay in shape, particularly the elderly thanks to its low-impact nature. As the fourth most popular sport in America, swimming for just two and a half hours a week can reduce the risk of chronic illness and cut the risk of death in half compared with those who are inactive, says the CDC. Older people who swim on a regular basis as part of homecare Phoenix experience improvements in their health related to diabetes and heart disease. Swimming is perfect for the elderly because it’s easier on the joints and muscles than exercise on hard land. This is good news for those with chronic diseases, such as rheumatoid arthritis and osteoporosis, which is a decrease in bone density as a person ages. Water-based exercise has also been known to boost quality of life and decrease disability, helping to maintain bone health, particularly in older women. Swimming also boosts flexibility, especially in the neck, legs, arms and hips, leading to reduced back pain and sore muscles, as well as better posture and muscle coordination, according to the National Swimming Pool Foundation. Muscles tend to tone up easier, as every single muscle in the body is working hard to cut through that water, providing a resistance training of sorts. Building muscle strength can equal less flabby skin on the arms and legs. Because swimming is aerobic in nature, it boosts the health of the heart, leading to a reduction in coronary heart disease through lowered risk of inflammation. 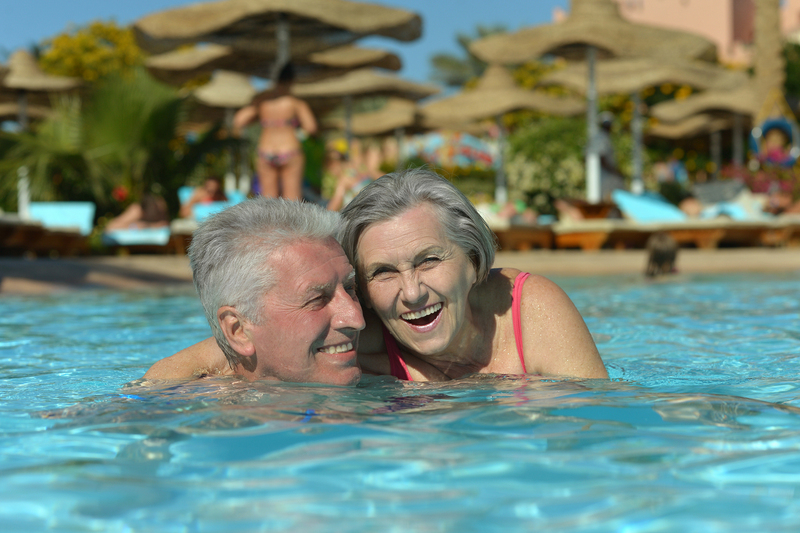 The physical benefits of swimming are plenty, but the mind also benefits from a regular swimming regimen in seniors. This popular activity is a natural stress reliever which can improve moods and fight off depression. Seniors also experience a heightened sense of camaraderie when swimming in a public pool with friends or at a family member’s home. These situations create positive memories with children, grandchildren, spouses and friends, giving the elderly an outlet for socialization. This in turn combats feelings of isolation and loneliness, leading to better mental health overall thanks to the interaction and intimacy provided by swimming with others, according to Livestrong. For more tips on how swimming helps keep you in shape, both physically and mentally, visit us at MD Home Health, where you can learn more about home care Phoenix. Keep your heart pumped, muscles toned, bones strong and attitude positive when you engage in swimming as part of Phoenix home health care! Sleep is important especially for those involved in home care. As a Phoenix Home Health Care provider, we encourage both our staff members and clients to practice a healthy sleep routine. Because we are passionate about home care in Phoenix, we have decided to share some tips about sleep deprivation and oversleep. Enjoy and have a sweet dream! Everyone needs to sleep. 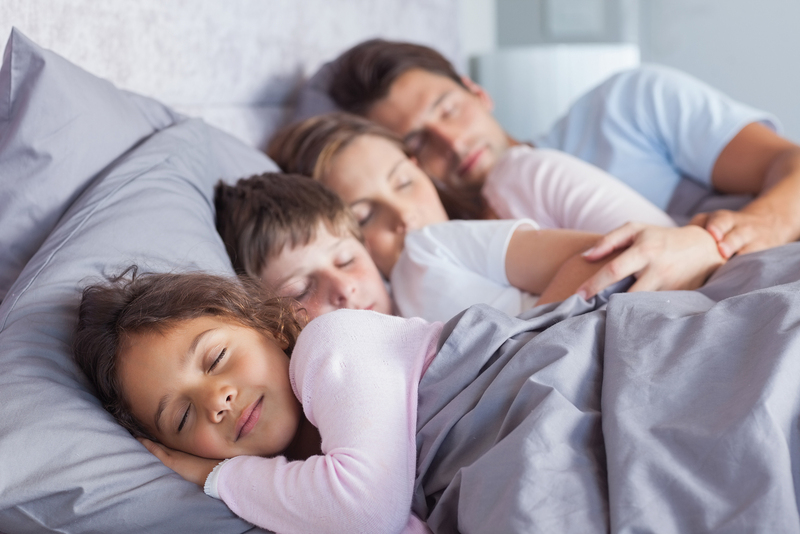 A good night’s sleep will not only keep your body healthy but also your mind alert. Sleep deprivation, according to WebMD, will “dumb you down” by interfering with your ability to process efficiently. Because lack of sleep impairs attention, alertness, concentration, reasoning and problem solving, drowsy people are more prone to accidents than those with sufficient sleep. In fact, drowsiness can impede reaction time the same way as drunkenness. Centers for Disease Control and Prevention reports that “cognitive impairment after approximately 18 hours awake is similar to that of someone with a blood alcohol content (BAC) of 0.05%.” When that is extended to 24 hours, the impairment is equivalent to a BAC of 0.10%! The National Highway Traffic Safety Administration also finds that fatigue is the cause behind 100,000 auto crashes that take place in the U.S. annually. However, insufficient sleep can also take a toll on your body. As Centers for Disease Control and Prevention observes, insufficient sleep is associated with a myriad of chronic diseases and conditions. Diabetes, cardiovascular and obesity are some common physical problems incurred by sleep deprivation. Neuroimagining evidence has also shown that not having enough sleep also negatively affects a person’s prefrontal cortex, compromising critical cognitive capacities such as attention, memory and judgment. When it comes to the relationship between sleep and mood, you can only imagine that sleep deprivation is the cause behind depression and other mood disorders. Simply put, it is difficult to be happy when you are tired. Sleepiness turns a sweet little baby into a crying bundle of unhappiness. If you want to be liked and perform well in school, at work, or anywhere else, get some sleep! “How much sleep is needed” is a topic subject to debate. Generally, newborns are recommended to sleep between 16-18 hours; preschool-aged children should have around 11-12 hours of sleep. School-aged children demand at least 10 hours of sleep, while teens require 9-10 hours of rest per night. 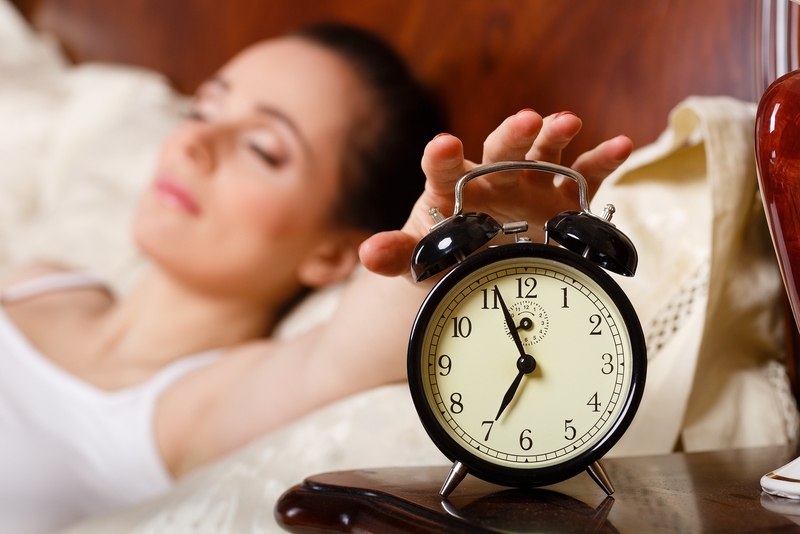 By the time you reach adulthood, you need only 7-8 hours of sleep. Nonetheless, these breakdowns are just government guidelines, not laws. A pregnant woman, for example, may need a few more hours of sleep per night and a couple of power naps throughout the day. And when you get sick, your doctors always tell you to “get as much rest as possible.” To make sure you get enough sleep, adhere to the guidelines with discretion and flexibility. No one knows your body better than you do, so watch for signs of yawning, feelings of drowsiness, and other suspicious physical, cognitive and emotional symptoms to determine whether your body covets a few more hours of sleep. While someone can suffer from sleep deprivation, another may fall victim of oversleep. In fact, hypersomnia, a fancy way to say “oversleep,” is actually a medical disorder. Instead of feeling better, people who suffer prolonged oversleep, actually wake up feeling tired and disoriented. Anxiety, restlessness, loss of appetite and other memory problems are common symptoms for someone who sleeps too much. If you are someone experiencing any of these, please contact a medical doctor immediately for diagnosis and treatment. Remember, you know your body better than anyone else in the world. Listen to what it says and plan your sleep accordingly! For more tips on how to keep your body healthy, visit us at MD Home Health, and make sure you are getting the right amounts of sleep. Though regular exercise has long since been proven to have a multitude of health benefits, many fail to make the effort to stay in shape. As we get older and our bodies slow down, it can be even more difficult to pick ourselves off the couch for a jog around the park. Multiple studies, however, show that exercise is extremely beneficial for the elderly, not only does it offset and prevent diseases typically associated with old age, it’s also been linked to improved mental health and higher life-expectancies. This holds true even for those who have not previously engaged in an exercise routine. Health experts recommend the elderly engage in a program that incorporates aerobic exercise, strength training, and flexibility. Aerobic, or ‘cardio’, exercise is any activity that increases your heart rate, whether it’s biking, running, or dancing. Engaging in aerobic exercise is key for the elderly to maintain a healthy weight by burning calories quickly. To be effective, any aerobic activity should be at least 10 minutes of moderate to vigorous intensity. The level of intensity any activity has will depend on each individual’s personal fitness level and it’s imperative that whatever regimen you participate in you start at a level you are comfortable and build slowly. One of the most pressing problems for seniors is muscle loss and associated disease, occurring at higher rates for women than men. Strength is essential to everyday function, from lifting objects to walking up stairs, and incorporating even a little bit into an exercise program will help maintain muscle mass and improve balance. 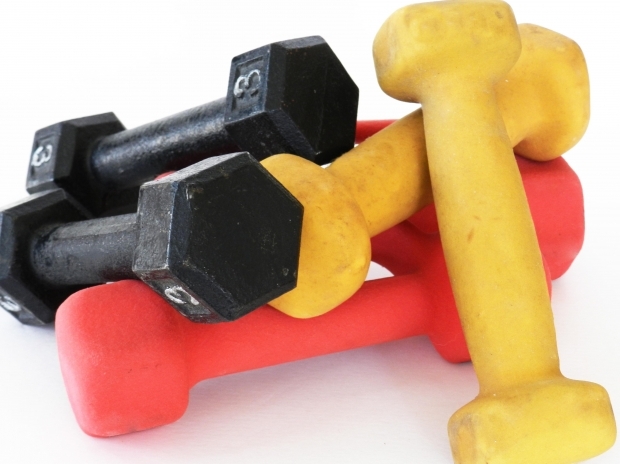 Using free weights, machines, elastic bands, or your own body weight are all ways you can engage your muscles. As a rule, flexibility should be part of any exercise program and no where is this more true than for the elderly. Stretching will help keep your joints healthy and increase your range of motion which makes you less prone to injury. Tai chi and yoga are both excellent for choice for improving flexibility, but even a simple stretch routine will help. The range of fitness levels in the elderly are extreme, some may be ready to run a marathon while others have a hard time getting out of a chair. Building up an exercise regime will help you get the most out of your movement, but remaining physically active in everyday life is equally important. For older seniors, simply increasing physical activity may be the first step to starting an exercise program. There’s ample opportunity to choose activities you love, whether it’s gardening or walking the dog. Developing a program you enjoy will also help you stick with it as will doing so with a friend. For more tips on how to keep your body in shape, visit us at MD Home Health, and don’t forget to grab your best mate, get up, and get your heart pumping. In this digitally age, the Internet offers fast connections, videos at an accelerated speed and instant access to information – all at a much faster rate than reading a traditional book. After all, why spend time flipping through 476 pages of Harry Potter when we can watch it in 3 hours on TV with sound effects and captivating graphics? Why waste time skimming the newspaper when we can access YouTube or even turn on NBC to the charming Brian Williams for updates instead? 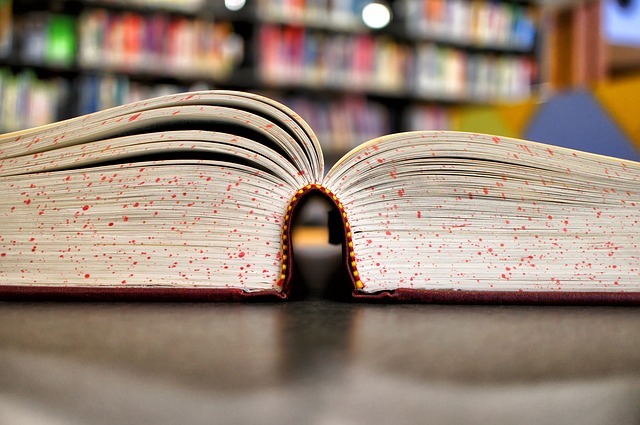 Even though we know that 99.9% of the time books offer a better experience, we still opt in for convenience and snuggle up to Netflix blockbusters instead of perusing through great novels. However, recent studies suggest that reading information rather than streaming it online has better long-term benefits for the brain. Swapping the remote for a book can help fight against diseases while increasing memory and improving your social cognitive skills. Below are three benefits to how being a bookworm can boost your mental state and keep your brain healthy. Just like exercising to keep the heart healthy, we need to stimulate the mind for a good workout to enhance our brain horsepower. 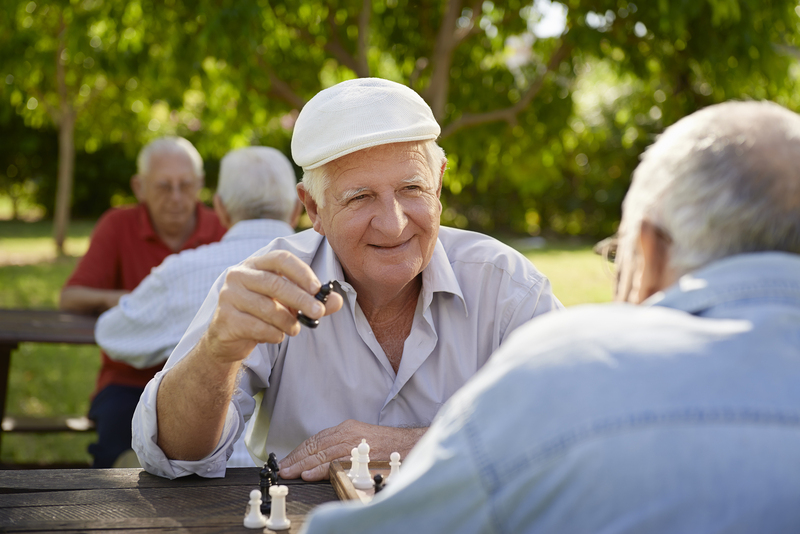 According the study by the Proceedings of the National Academy of Sciences, adults who regularly challenge their intellectual curiosity with hobbies like reading, playing chess, or solving a Sudoku puzzle are 2.5 times less likely to be develop Alzheimer, a fatal brain condition that typically occurs after the age of 60. The research conducted by Dr. Robert Friedland surveys people in their 70s and collected data on how participants enjoy their pastimes during early adulthood from age 20 to 39 through midlife from 40 to 60 years old. The study finds that subjects engaging in regular stimulating hobbies like reading a novel or knitting a sweater reduce the risk of Alzheimer from early on because they produce healthier brain cells to fight off destructive Alzheimer cells that kills off our brain neurons. The research emphasizes that though intellectual stimulation from early childhood does not completely immune individuals from the disease but trading in TVs for books will help delay the process. Additionally, reading in the long run keeps your mind sharp when as you age. A study published in Neurology journal assesses that subjects participating in stimulating activities like reading throughout their life develop 32 percent slower cognitive decline compared to those who suffer 48 percent faster memory loss due to passive activity like watching TV or talking on the phone. Since the task of reading requires more processing than digesting a speech, sound, or image, your brain requires more function to infer information from sentences. It involves greater concentration skill to formulate and create a visual from just words alone. Therefore, invest in your memory by exercising it with books and physical activities. Instead of a movie night, have a slumber party with your family and friends for some intellectual fun, food and fiction! According to NPR, losing yourself in a literary fiction can expose you to a greater understanding of how “other people are thinking and feeling” (http://n.pr/1nqSAQz). In contrast to the clear-cut, drawn out protagonists and antagonists from popular movies, characters from literary writing require more complex analysis since they are usually not fully developed. They rely on readers to interpret their actions and push the audience to extrapolate their thoughts and emotions in order to create a complete narrative. “This is really the very same processes that we engage in when we try to guess other people’s thoughts and feelings and emotions, and to read their mind in everyday life,” Emanuele Castrano, Psychology professor of The New School for Social Research, further explains. Whether you’re indulging yourself with the latest celebrity gossips, restaurant reviews, or political opinions, save at least an hour out of the day to immerse yourself in some compelling paperbacks and plot twists. Processing words not only improves your intellect and critical thinking skills but it also gives you the unique power to pause, think, and reflect—habits that will keep your brain healthy over time! 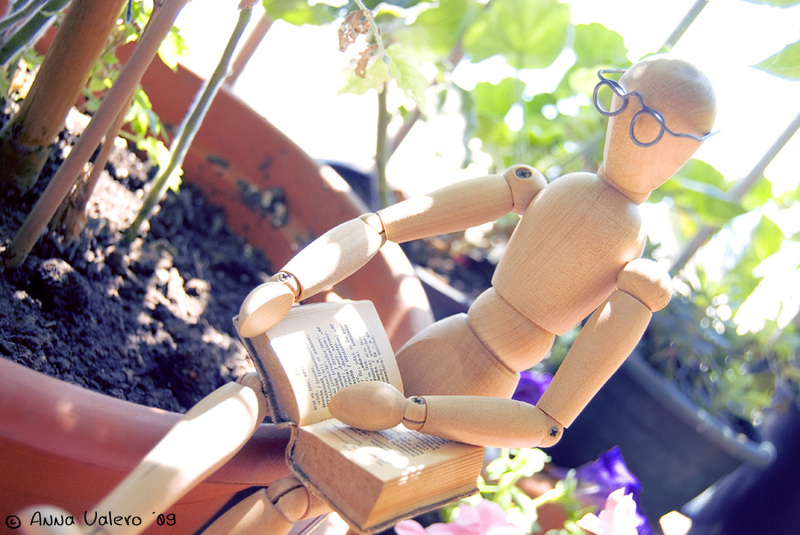 For more tips on how to maintain a healthy mind, visit us at MD Home Health, until then read a book. persistence. You can read more about them here. exercises you can practice on a daily basis. 1.) Play Games – You can improve your brain health and performance with brain games. made out of the first letters of a set of words that you have to memorize in a certain order. What are some of your memory tricks? Please comment below and share! For more information on memory exercises, visit us at MD Home Health. Start taking care of your memory now, before it’s too late.